The Caucasian mountains, one of the most charming places in the world, have been famous for their beauty long ago. The national park of Borjomi Kharagauli, stretched for more than 700 square kilometres, is the largest in Europe. The park is situated on the altitude from 850 to 2500 meters above the sea level; its nature remains intact until today. 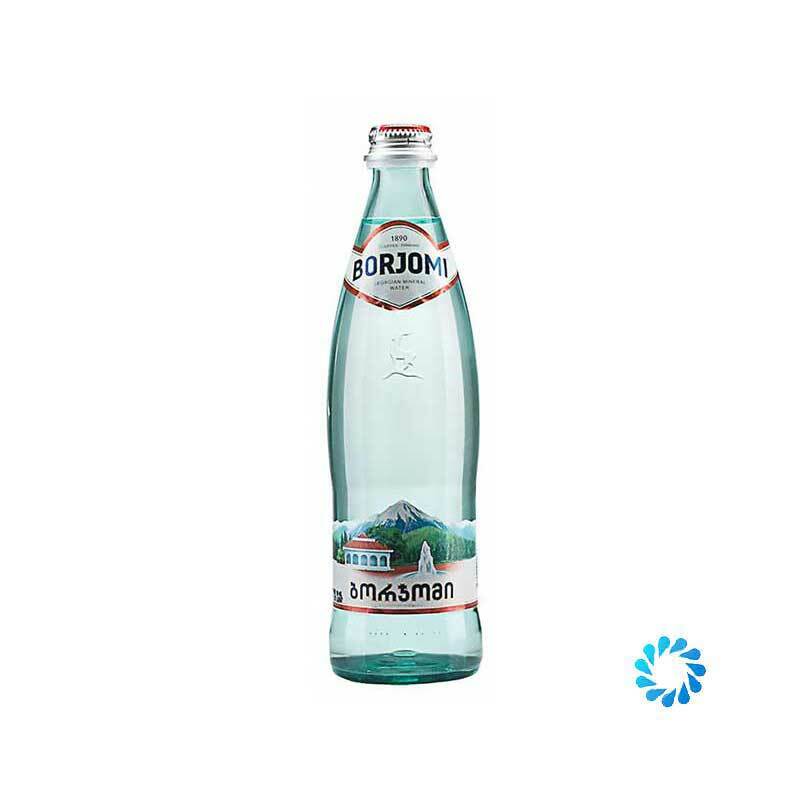 Aqua Amore are proud to stock Borjomi naturally sparkling mineral water for you to dine with, drink and hydrate.